Maximize your display potential with these stylish acrylic display tables. 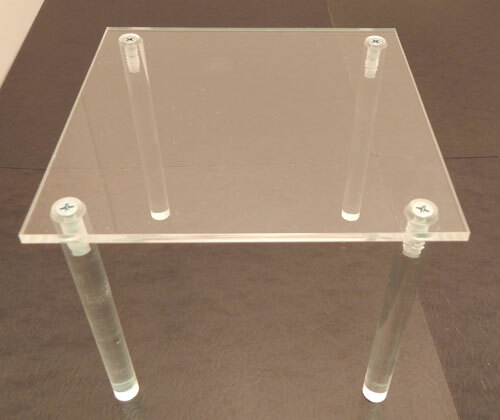 The clear acrylic design of these tables allows them to blend into your space well. 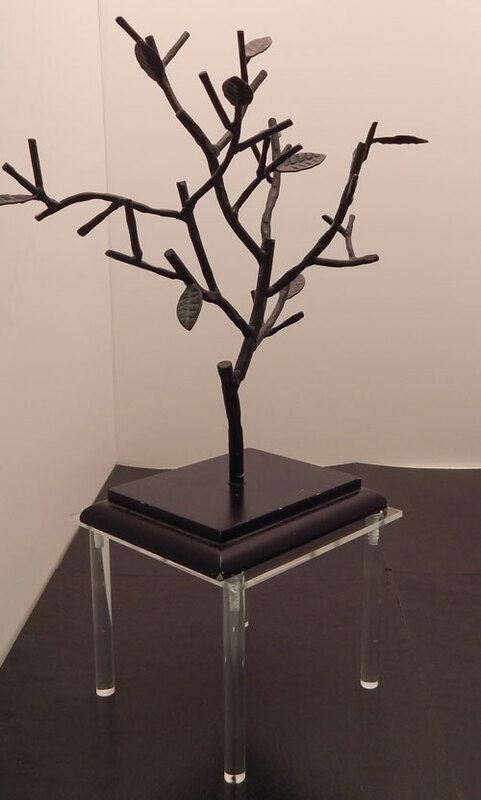 You products will stand out and look their best when displayed on our acrylic display tables. 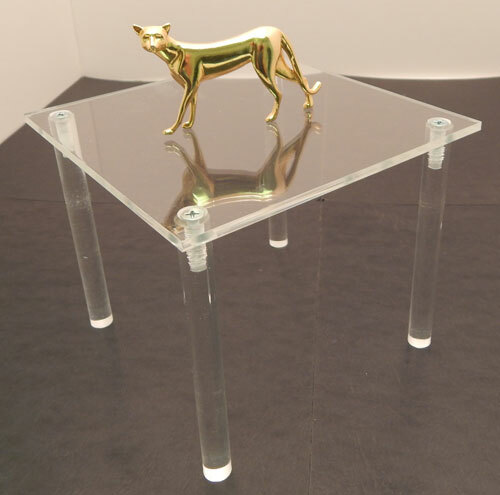 The materials used in the construction of our acrylic tables is of the highest quality to provide you with the maximum durability. 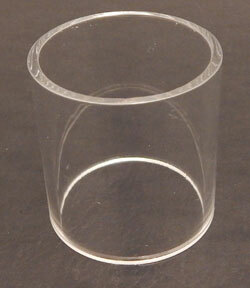 Legs: 3", 5", 7"or 9"
Clear acrylic construction is highly durable and gives a clean look. Available in multiple sizes. Minimal design saves space while offering an aesthetically pleasing display.